Just Survive Somehow…The Alexandrians are surprised by an attack on the town by the villianous group The Wolves. With Rick and the rest away working on leading the zombies out from the area, Carol, Morgan, and Aaron must work independently and hope to save as many people as possible. The Wolves appear to be relentless and seem to kill with no hesitation, causing Carol to go undercover as one of them and try to sneak around to protect the weapons storage. In the midst of trying to save people, a panic erupts at the medic center when Denise is forced into her first surgery after only her first day as the town’s doctor. Carol’s Roller Coaster Ride: If there is one thing that Carol has been able to do, it is survive. She started the series as a submissive, abused mother and wife, only to have her husband taken from her and left to start to fend for herself. Over time, she hardened up, learned how to survive, and learn how to make the tough decisions. 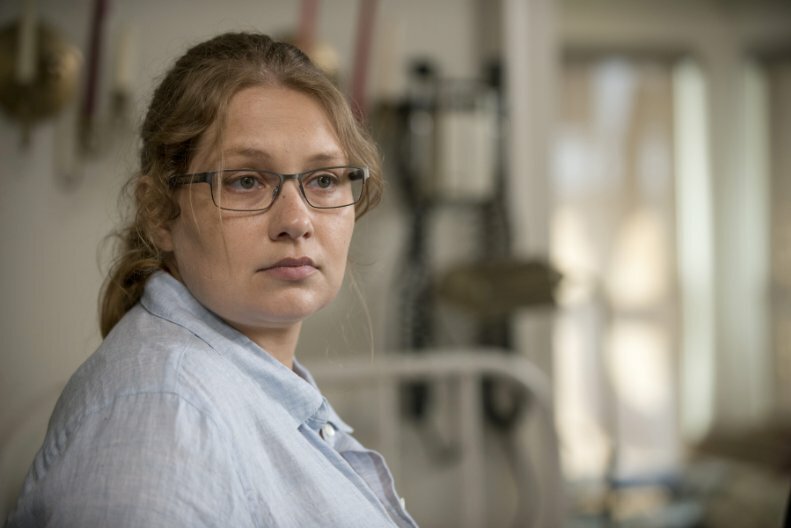 She became more of a caretaker during the prison period, but she only got set away when Rick was no longer comfortable with her make-no-mistake attitude. Then her time with Mika and Lizzie both softened her for a moment and then hardened her back up after she lost them. At this point, she tries to stay hidden in plain sight in order to maintain a sense of control of her surroundings, but her secret is now out. Disguising herself as one of The Wolves and going on a killing spree will certainly leave her with some explaining to do. Diverging Mentalities: Carol and Morgan represent the same challenge that Rick and Michonne seem to be confronting. While Michonne and Morgan seem to be trying to hold onto a sense of humanity and thoughtful decision-making, Carol and Rick continue to take more of a no hesitation approach to killing any threat that presents itself. 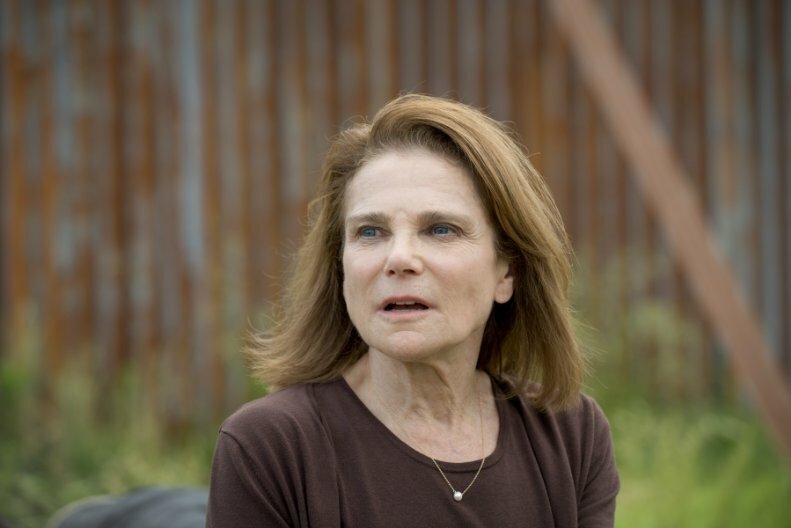 At the end of the episode, Carol and Morgan passed each other in the street and seemed to either find their situation confrontational because of their verbal disagreements previously or remorseful because of the actions they committed in protection of the town. Morgan likely killed the man during the house fight, while Carol killed many people while running through the streets. Morgan also may have been holding onto the fact that one of The Wolves got ahold of a handgun. Regardless, the conflict about managing threats will likely continue to rise when Rick and the rest rejoin the injured Alexandria. Just Survive Somehow: The vignette at the start of the episode was a testament to the way the world is now in The Walking Dead. Enid’s survival after her parents’ death was a quick transition from scared child to rabid survivor. She found a way to make it to Alexandria, but she had certainly changed. While her story provided a context for the statement, the rest of the cast has essentially been living like that for quite some time. Daryl has had to go through the process of losing his brother, losing Beth, and feeling like an outsider, but still stayed in the necessary survival mode. Rick has gone through moments of insanity, loss, and stress, but he has found himself back in the driver’s seat as the group’s leader. Enid was able to present a concept that is so fitting for this harsh world. The attack seems to be over, but the impact will be felt for some time. 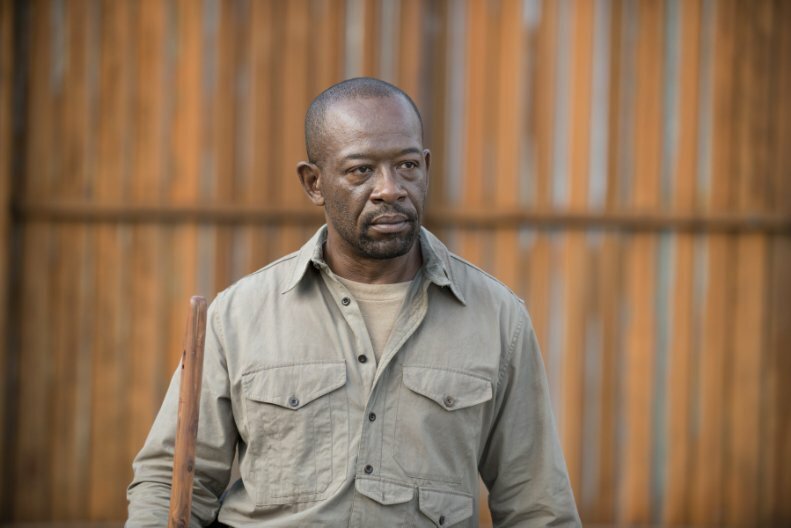 It will be interesting to see if Rick’s group will get back to help the town start to refocus, especially with the walker problem still lingering. Question of the Week: While Jessie better understand and forgive Rick for his killing of her husband after her actions to protect her sons from The Wolves?